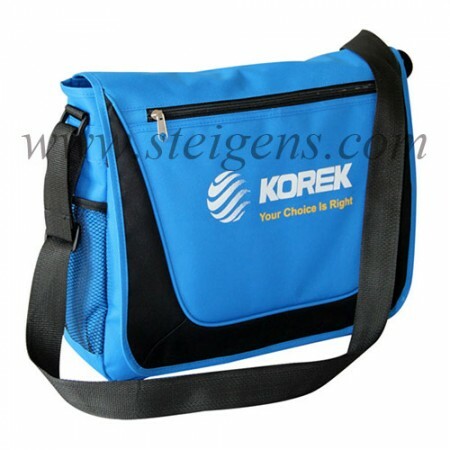 In Dubai Our Corporate gifts Company Steigens offering most of the amazing promotional gifts. 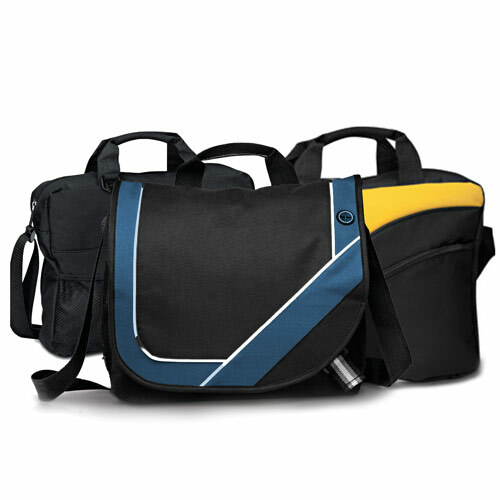 The Conference bags are made by using premium quality fabric and distinctive material. 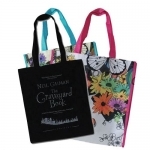 These Conference bags are using for office purposes, seminar, conference and etc… This conference bags are long lasting and can be customized with your corporate gifts with logo on bags for promoting. 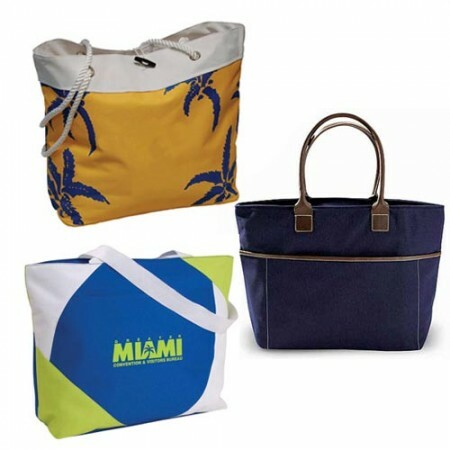 Our promotional business gifts are various collections are available and it is very flexible and comfortable to your customers.